This modern style accessory was made in Italy by Gedy. 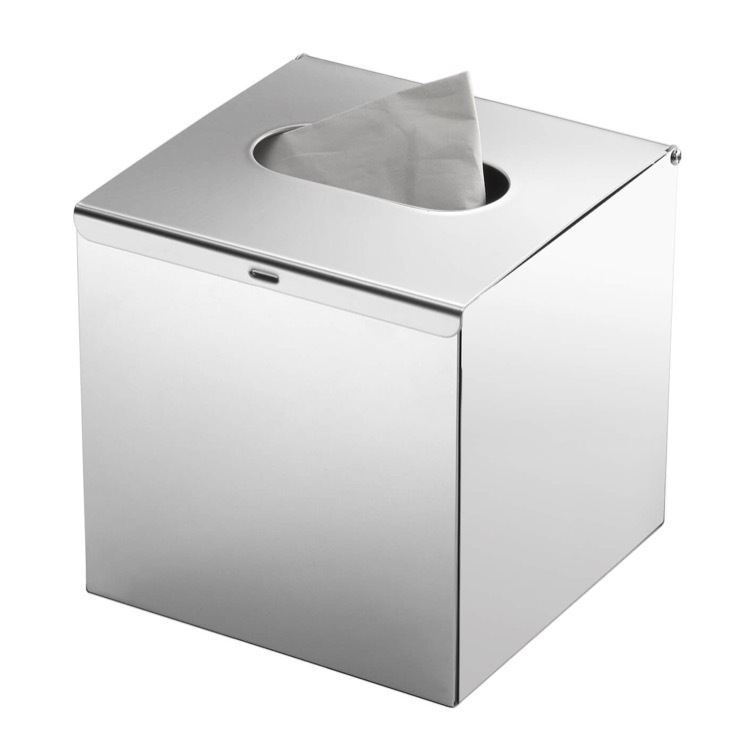 It is a square style tissue box cover made from the highest quality stainless steel. It is available in a chrome finish.